Forty-six percent of respondents to a 2016 Mid-Year Consumer Survey conducted by Georgia Credit Union Affiliates (GCUA) either have unpaid student loans or have someone in their immediate family who does. One-third of those with student loan debt aren’t making monthly payments at this time. 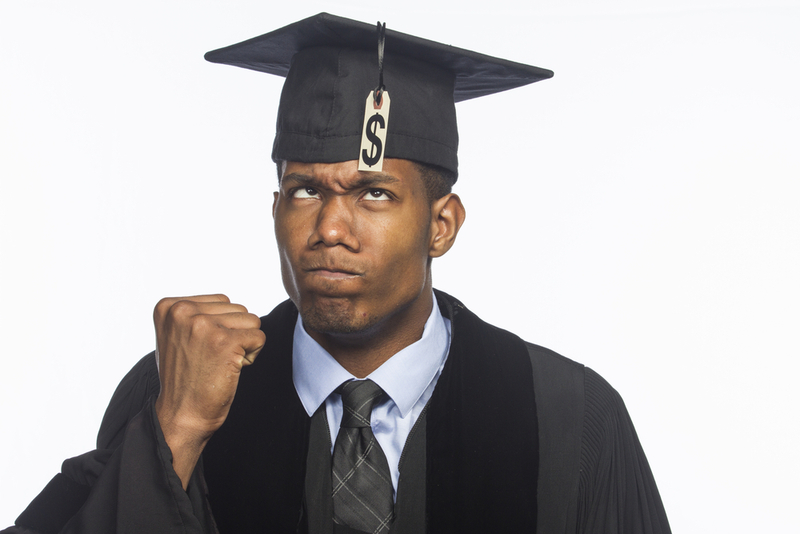 Of those with student loan debt, 45 percent said they owe $20,000 or more, according to the survey. Twenty percent said they owe between $10,000 and $20,000. Thirty-six percent said they owe somewhere between zero and $10,000. Thirty-four percent of respondents said they aren’t making monthly payments on their student loans at this time, 14 percent said they are currently making the minimum monthly payments and only 9 percent said they are paying more than the minimum payment each month. The country’s combined student loan debt load is more than $1.35 trillion. A 2016 college graduate is projected to have $37,000 in student loan debt, according to Huffington Post. Student loan debt is increasing because government grants and support for postsecondary education have failed to keep pace with increases in college costs, Time reports. This has shifted much of the burden of paying for college from federal and state governments to families. Norris said in order to avoid a bunch of debt, educate yourself on options prior to applying for student loans. 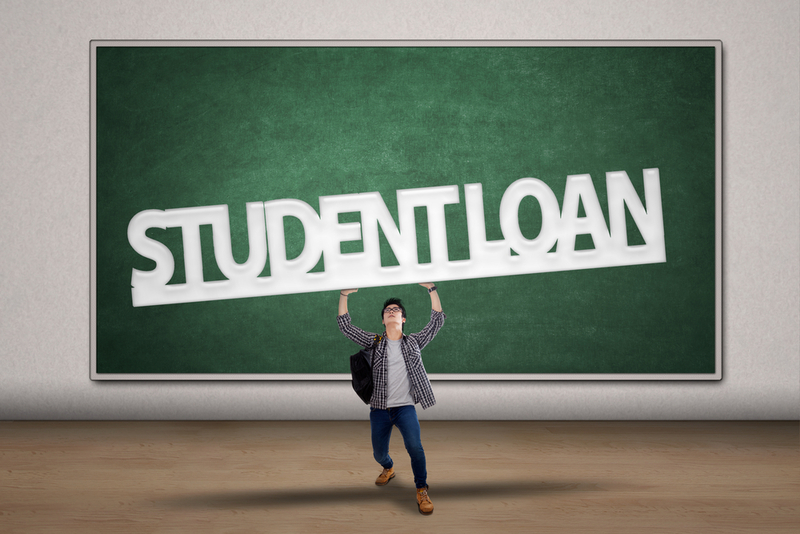 If you already have student loan debt, Norris suggests calling the loan company and seeing if it will work with you to consolidate for a more affordable monthly payment. Refinance – Consolidating and refinancing your loans can help you pay off your loans faster. Credit Unions typically offer lower interest rates on loans. To learn more about credit unions in your community visit: http://www.asmarterchoice.org/. Use a cash windfall – If you suddenly come across extra money from an inheritance or settlement, use part -if not all – of it to pay down your student loan debt. Pay more – Make more than the minimum payment each month, even if it’s only $10-$20. Anything extra will go directly towards the principal, which means less interest owed in the long run. Student loan forgiveness – Investigate job opportunities with companies offering student loan forgiveness. Certain jobs such as public service work or teaching may offer forgiveness for part or all of your student loans. Click here for video tips and to read the release online. Previous story HPAL Tip of the Week: Have a garage sale.